Two acrobats meet, they fall in love and dream of the future, but beneath the surface, there lies a truth that threatens to undermine their bond. 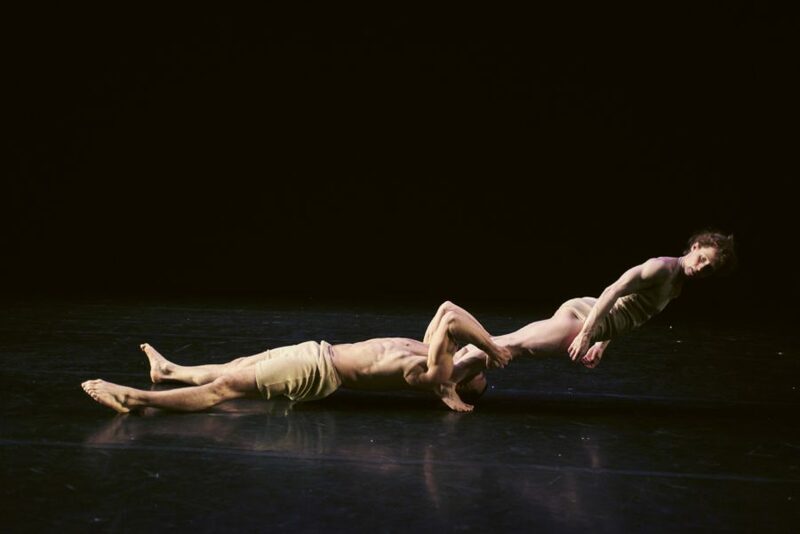 Heart-breaking yet humorous, KNOT is the story of a very modern affair told sensitively through breath-taking acrobatics and dance. KNOT has been created in collaboration with award-winning choreographer Ben Duke of Lost Dog Dance Company. Their near-perfect execution and smooth transitions, their dexterity and artful mastery provoke involuntary gasps of disbelief in the audience. 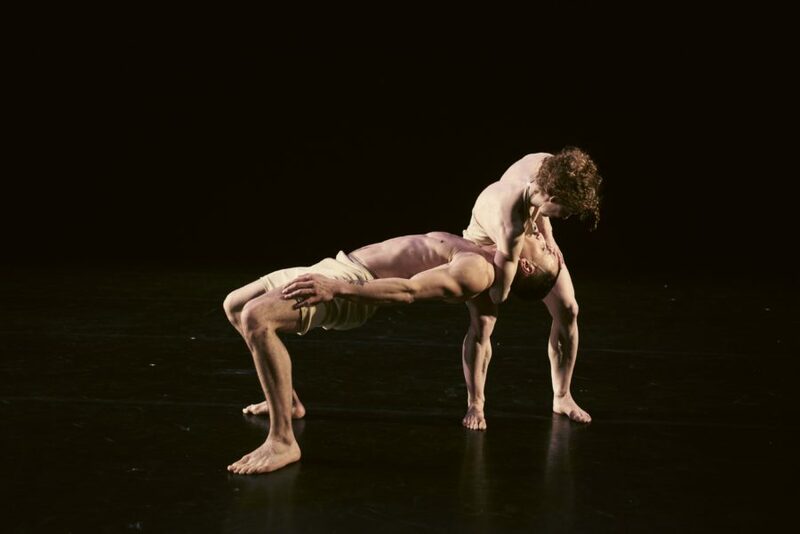 Knot is a revealing show about the nature of love, friendship, family and the demanding life of performers that is honest, friendly, generous and physically audacious. Nikki & JD are an acrobatic duo with a unique blend of skills in hand-to-hand, gymnastics, capoeira and contemporary dance. Since the beginning of their collaboration, they have sought to push and refine their use of acrobatics, dance and storytelling. Nikki trained for 10 years as an artistic gymnast in Washington State, USA and has since trained in hand balancing and hand-to-hand at the National Centre for Circus Arts. Jean Daniel (JD) Brousse has more than 6 years performance experience with companies including Roundhouse Circus Company and Square Peg contemporary circus. He studied a BA (Hons) Degree at the National Centre for Circus Arts.